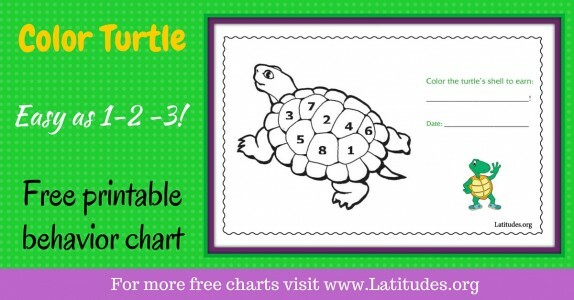 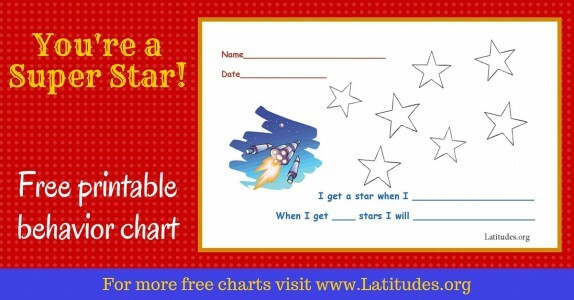 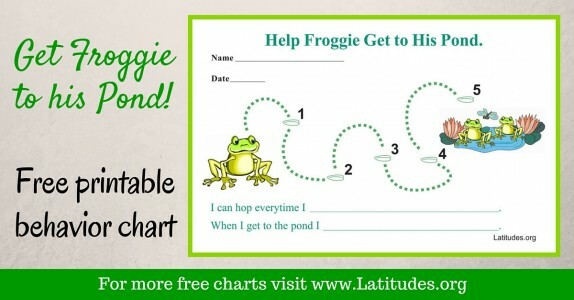 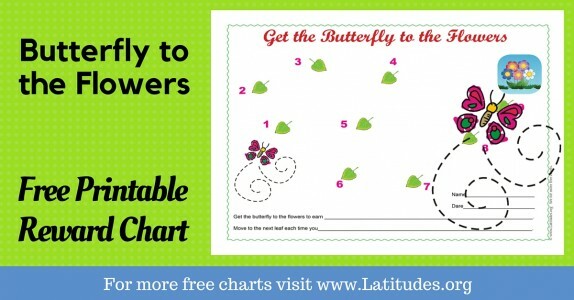 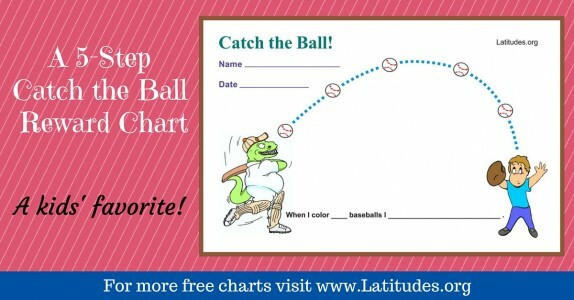 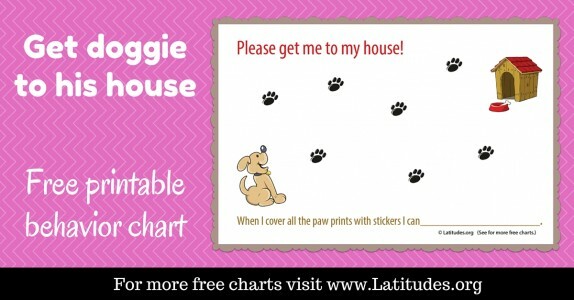 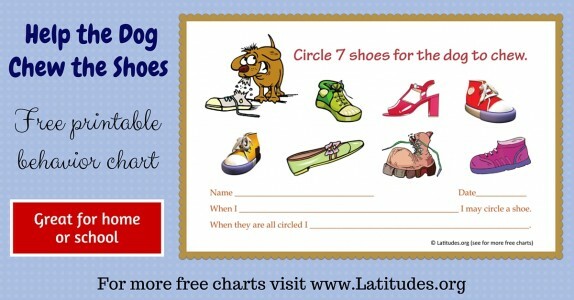 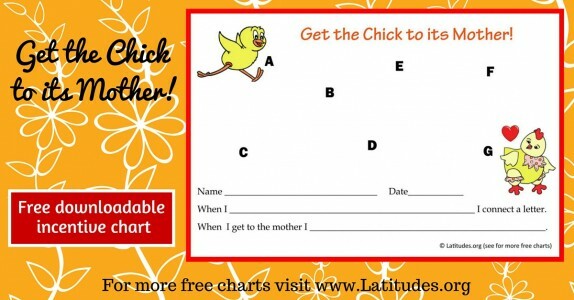 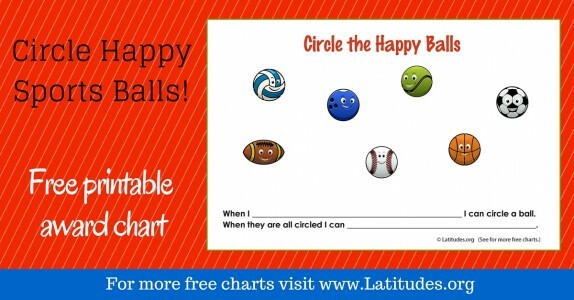 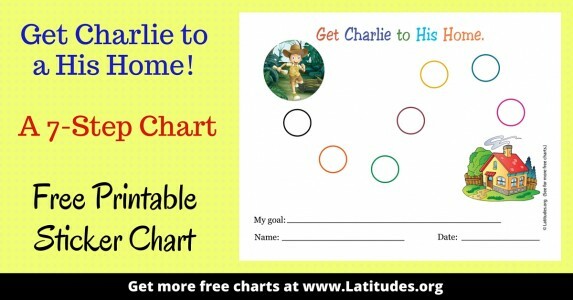 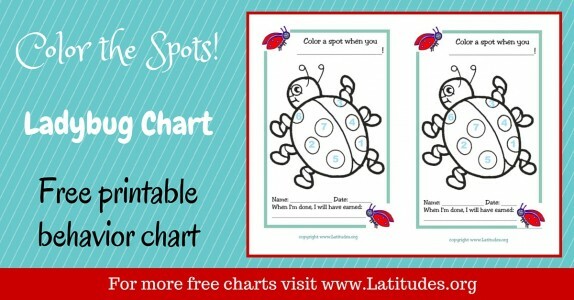 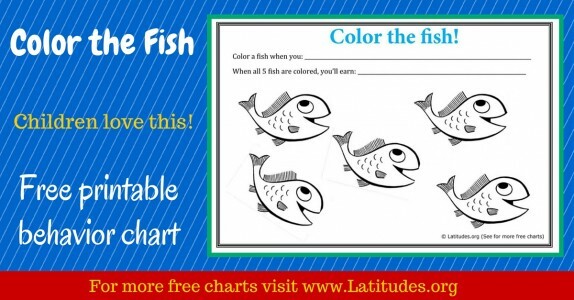 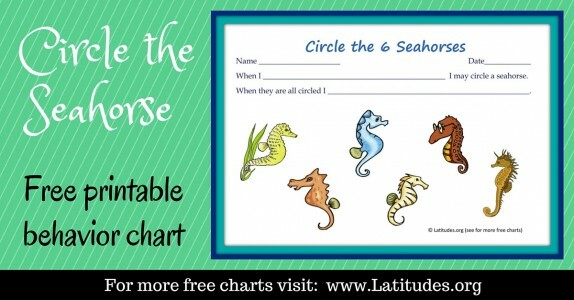 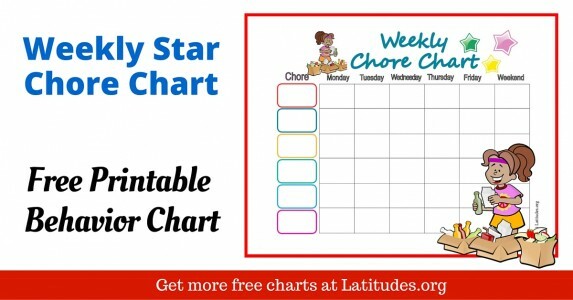 Getting your 6-10 year old to do his/her chores at home is a breeze when you use our popular chore charts. 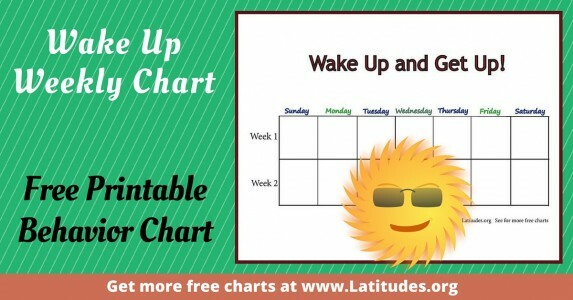 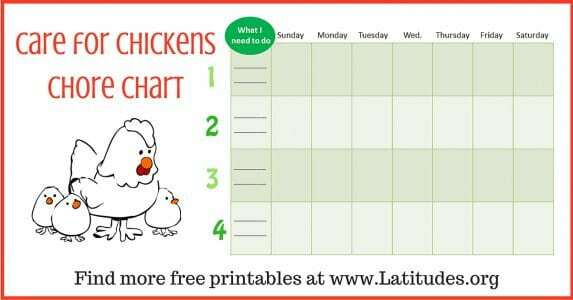 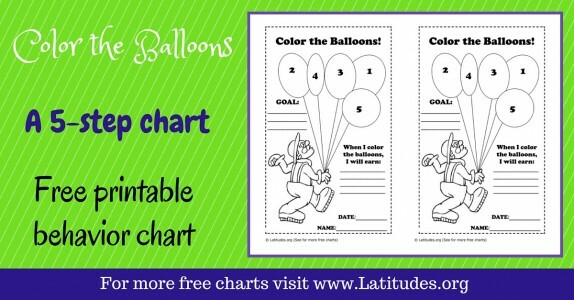 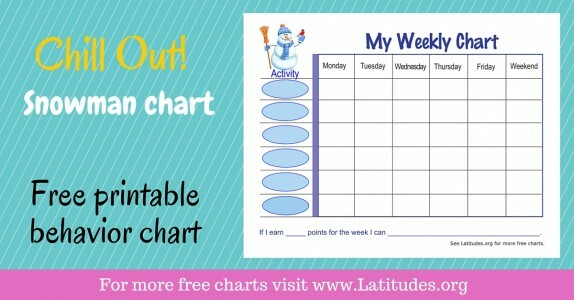 Below, you’ll find charts that can be used to track a single chore, or several chores (on our weekly charts). 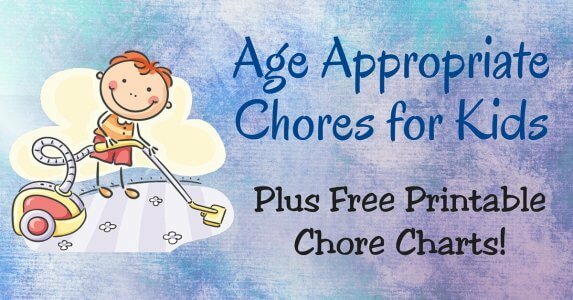 Of course, the chores must be age-appropriate, so be sure to keep reading to see a list of suggested chores for your 6-10 year old. 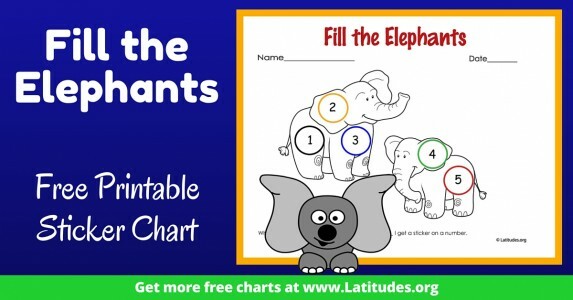 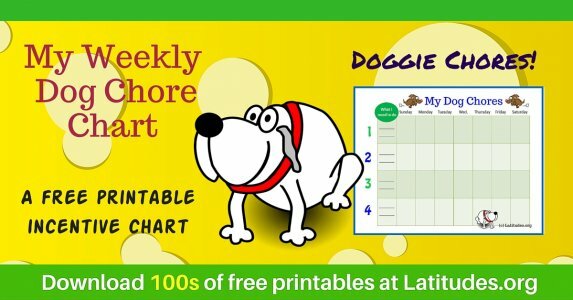 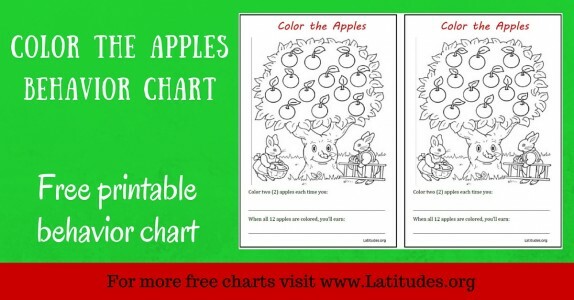 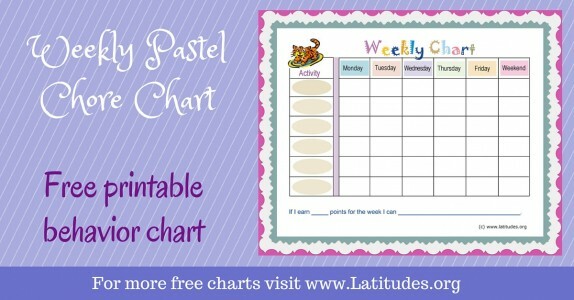 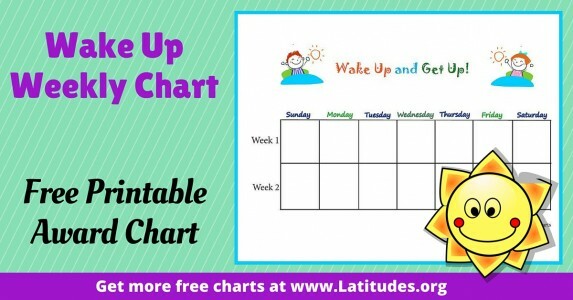 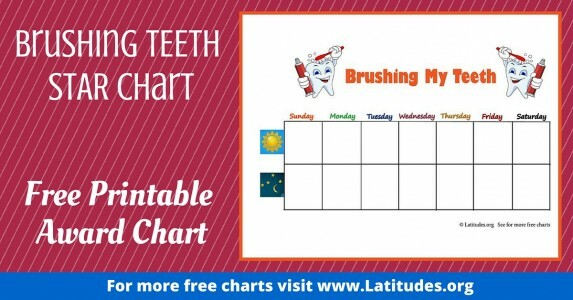 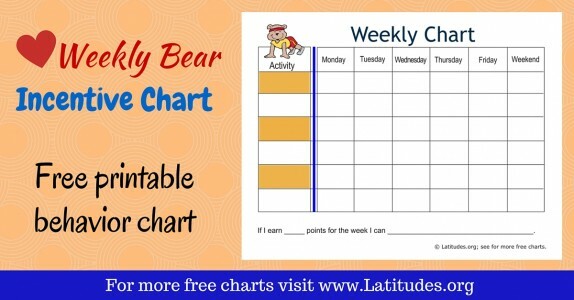 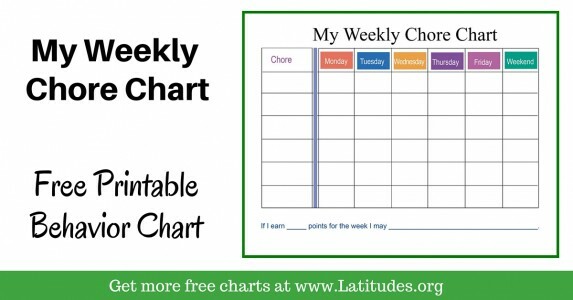 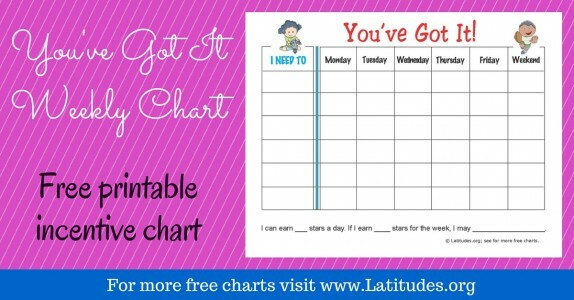 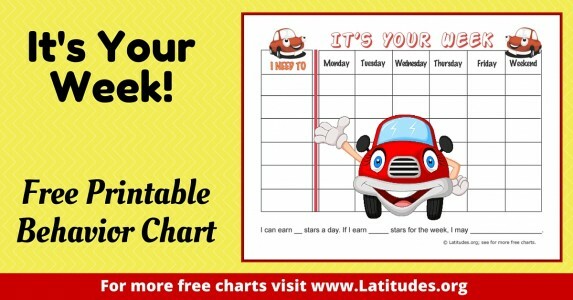 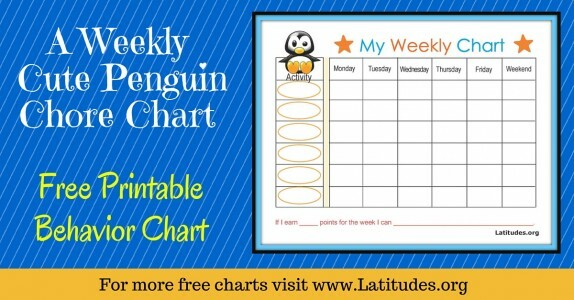 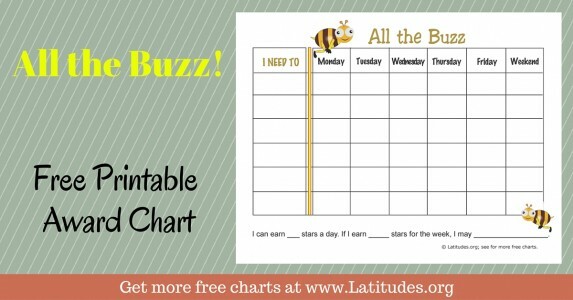 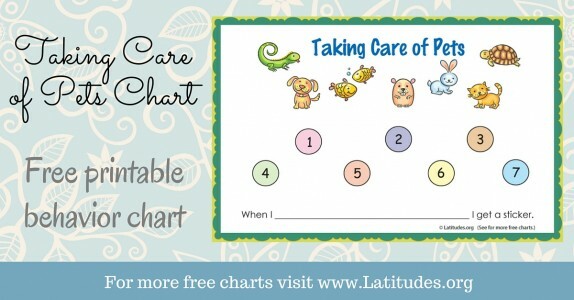 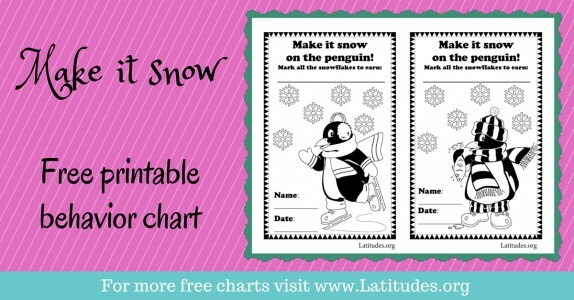 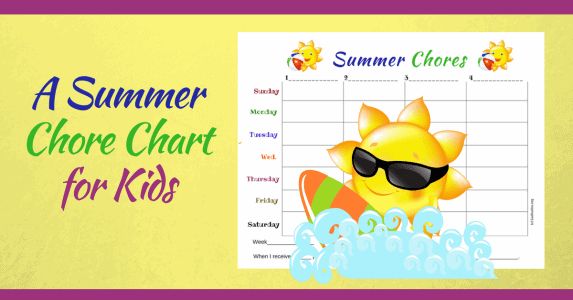 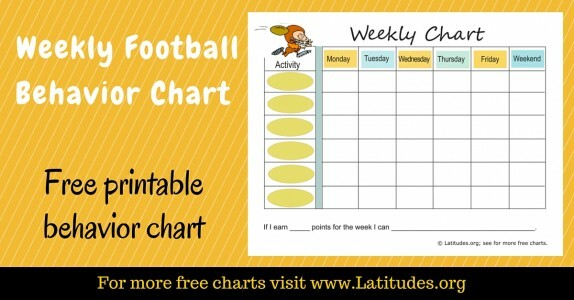 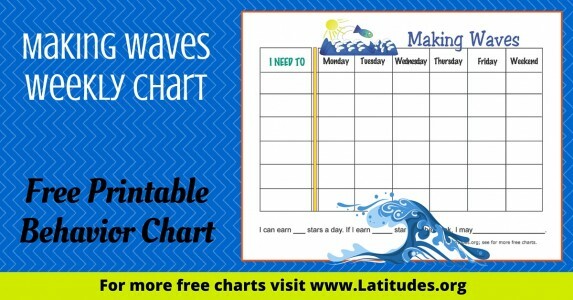 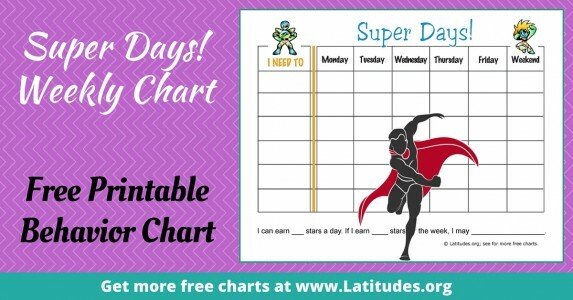 Chores for kids can best be monitored by a daily or weekly chart. 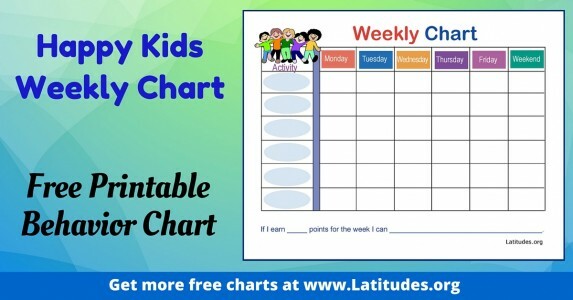 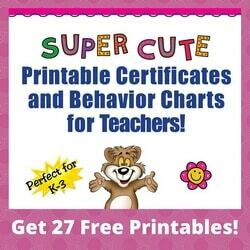 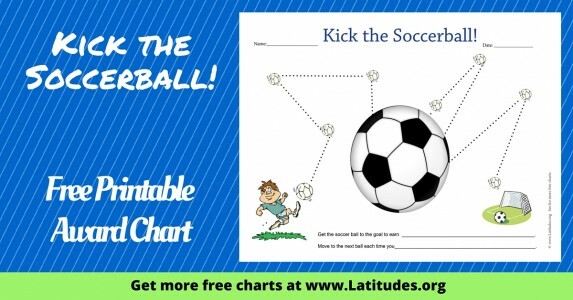 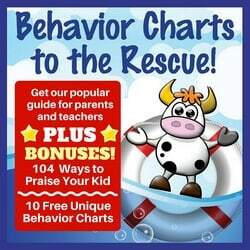 Most children in this age group don’t do as well with a monthly chart; more frequent reinforcement is advisable. 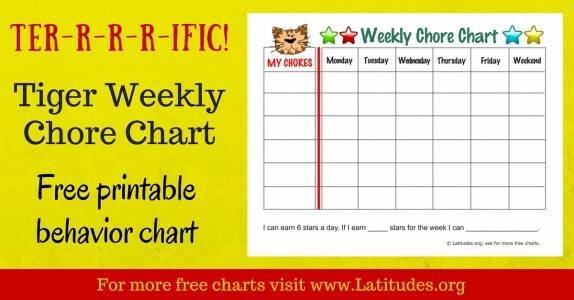 Decide how many chores you want to focus on and select a chart accordingly. 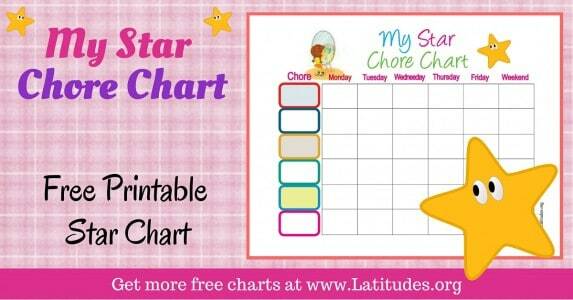 While some boys and girls respond well to a sticker chore chart and enjoy seeing recognition of their chore activities marked on the chart. 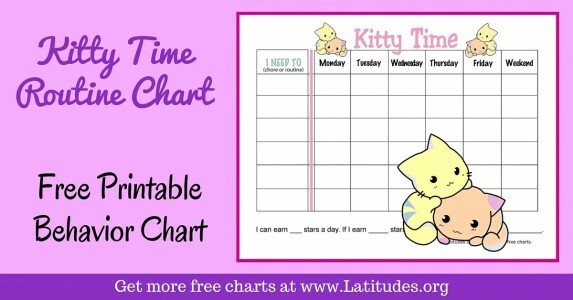 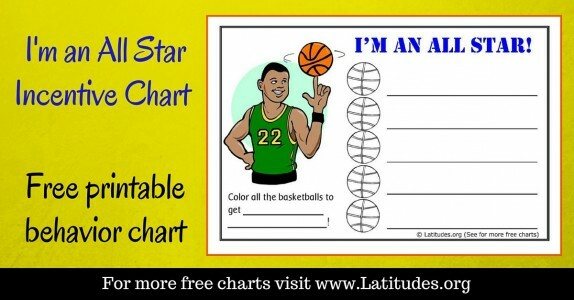 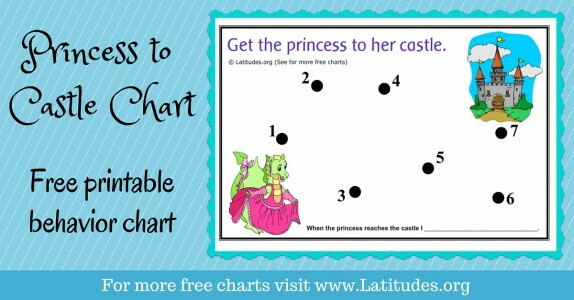 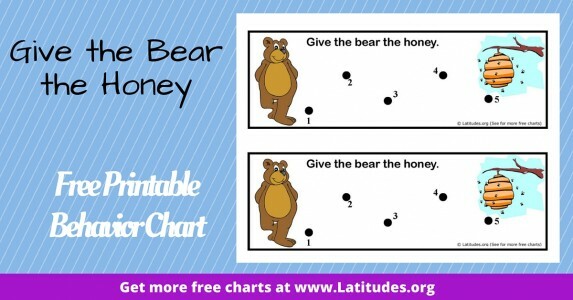 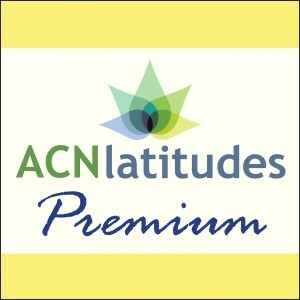 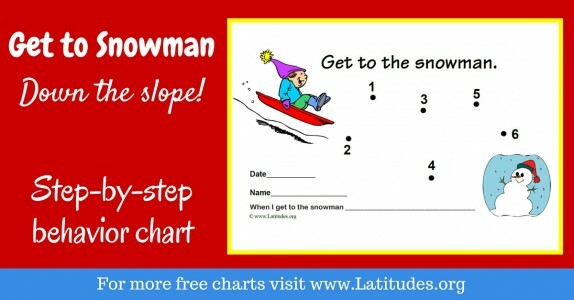 Yet others do best when the chart is accompanied by an incentive or reward. 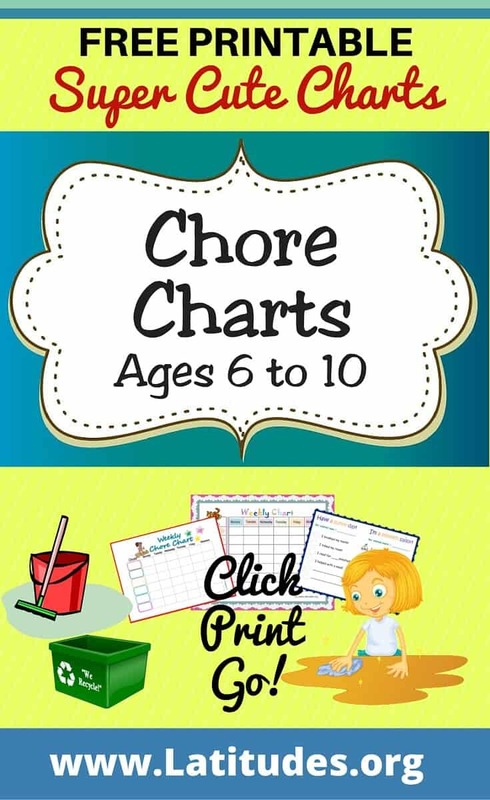 Letting your child earn money for completing chores is an age-old approach, but there are lots of other incentives you can use. 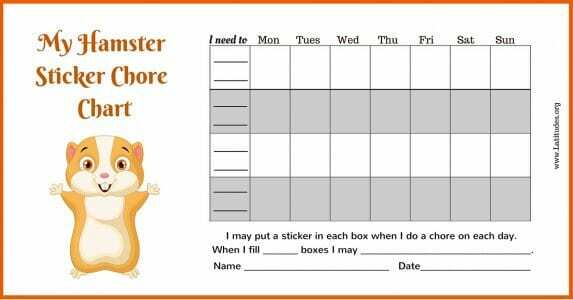 Keep some of the chores on the list “light” so they don’t seem daunting to your child and there is a good chance of success. 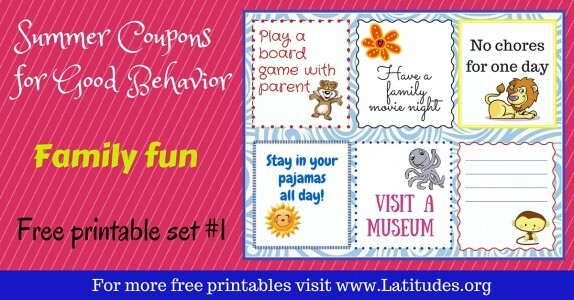 You want the experience to be as fun as possible. 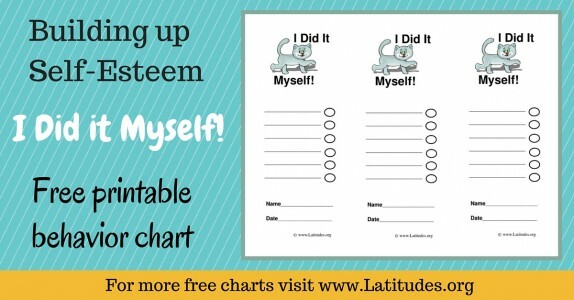 Be sure to offer verbal praise as well for a job well done. 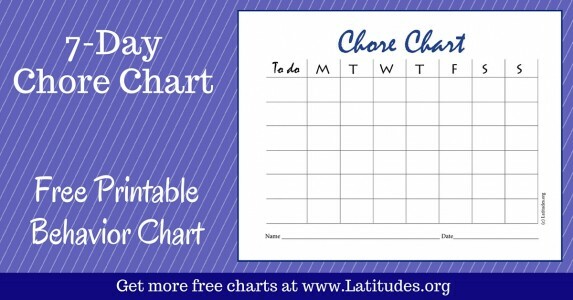 Let’s face it, chores are just that. 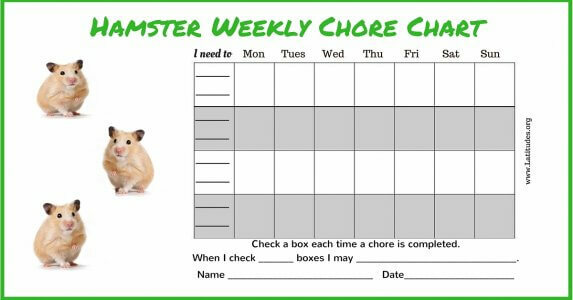 Chores! 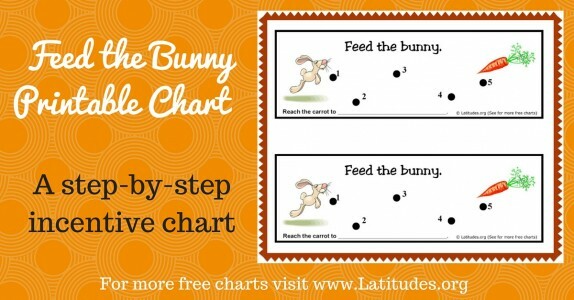 To keep things interesting, consider swapping the chart you’ve been using for a different one now and then. 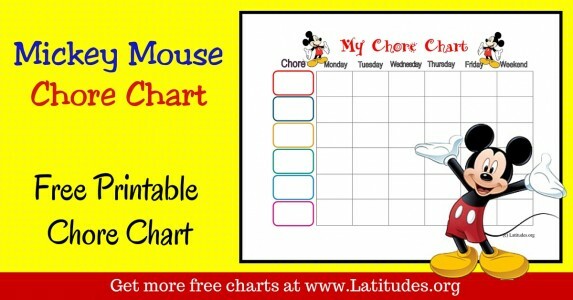 Even changing the order of chores on the list can make it seem different. 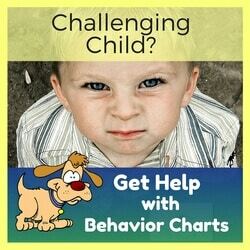 Talk with your child and consider changing one chore for a new one, to help acquire a new skill. 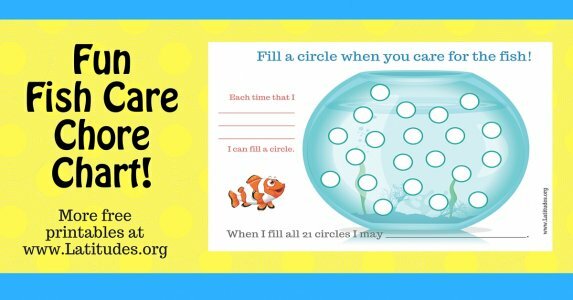 But don’t keep adding on to the chores! 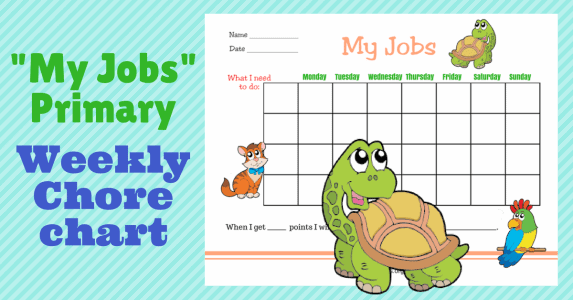 4 or 5 chores, including some easy ones, is usually the norm.